Biggest Breakthrough | Victory - Honor God. Make Disciples. 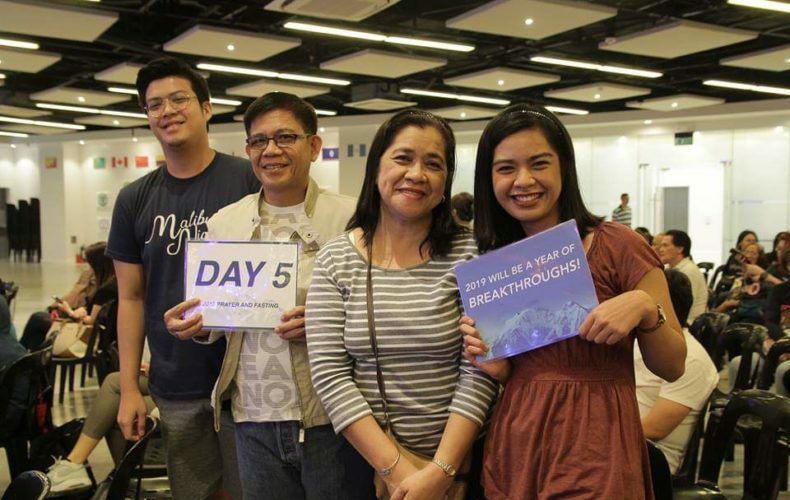 Edlyn Celestial of Victory Antipolo shares how her long-ago prayer was answered last year and became her biggest breakthrough to date. I came to know Christ eight years ago. 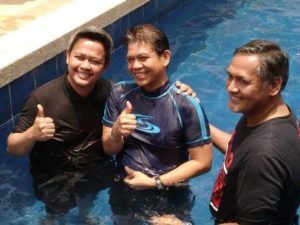 One of our campus missionaries in U-Belt presented the gospel to me, and not long after, I made a decision to accept Jesus as my Lord and Savior. Since then, for the past eight years, I would pray and fast at the start of each year and believe God for my family’s salvation. 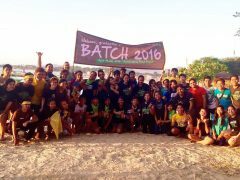 I wanted them to experience the same joy I felt when I came to know Christ. As such, since 2010, my faith goal has always been the same: to see my entire family in one church, choosing to follow Jesus. In 2016, Victory planted a church in Antipolo. Though it is just five minutes away from our place, it was not until May 13, 2018 (Mother’s Day) that I mustered the courage to invite my family to our worship service. 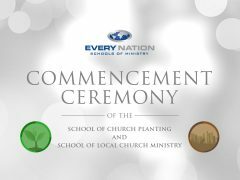 Not knowing what to expect, I was filled with overwhelming joy when my father responded to the challenge of the pastor at the end of the message. I had no idea that a big part of my long-ago prayer would be answered that day. 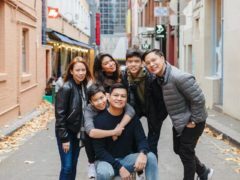 After accepting Christ in his life and going through Victory Weekend in August, my dad took different discipleship classes to grow more in his walk with God. His bold act of faith eventually inspired my mom and my younger brother, too. 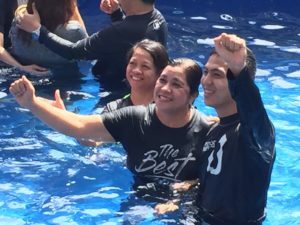 Just three months later, they also made a decision to follow Jesus; they finished their Victory Weekend last November. After eight years of praying and waiting, my long-awaited faith goal became my biggest breakthrough to date—and since then, there have been many more. 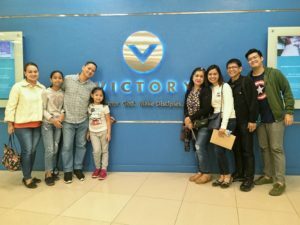 Currently, even my uncle’s family is regularly attending a worship service in Victory Antipolo; he and his wife are also now part of a couples’ Victory group. Though I never saw it coming and lost faith countless times, God proved to me that He had never forgotten His promise. God’s gift of salvation indeed extends to us all—it is made available to anyone who has faith in Him. Let us not grow tired of praying for our loved ones and believing God for breakthroughs this year.